Our long time neighbor and ally Nancy Daly has been having problems w/ vandalism and offroading on her land. 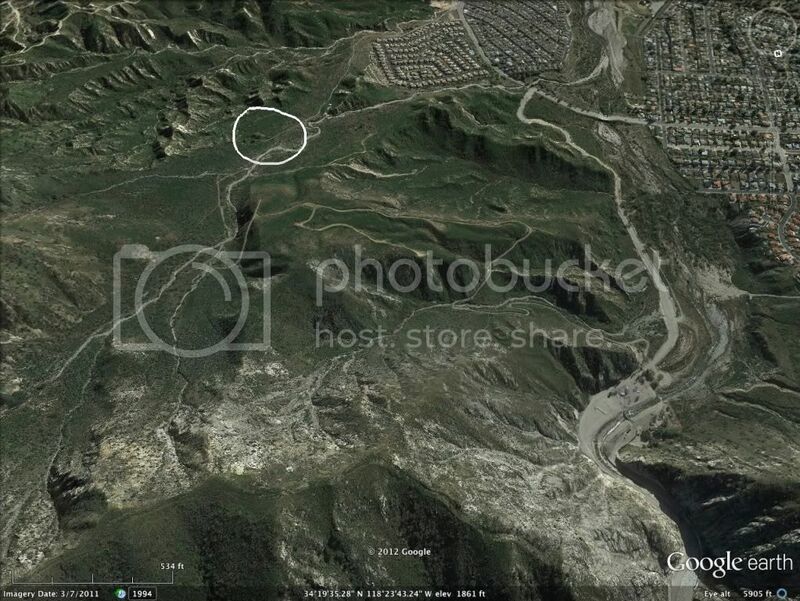 If interested, please let me know if while flying you see any vehicles around the white circle area below. Just the what, when, where please.